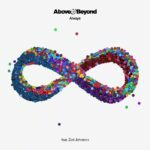 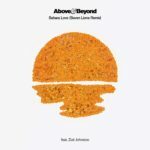 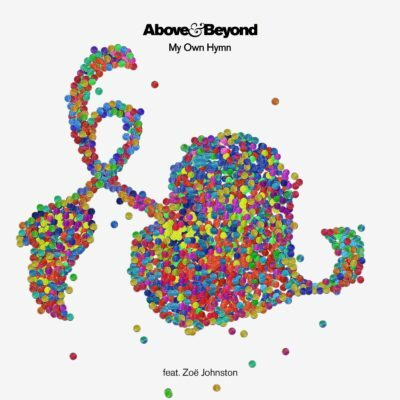 Leading into ABGT250, “My Own Hymn” sees Above & Beyond reunite with long-time collaborator, Grammy-Nominated singer/songwriter Zoë Johnston. 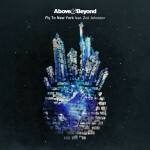 As always, quality songwriting is at the forefront, with lyrics that speak to the soul. 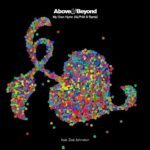 Debuted at New York City’s Electric Zoo Festival, this is sure to be an emotional set highlight by Jono, Tony and Paavo! 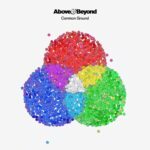 Tagged Above & Beyond, Anjunabeats, Common Ground, Zoë Johnston.